As Ultra Flares from the sun blanket the Earth, Spark Dolls that had been hidden underground and in the sea are turned into monsters. In order to deal with the sudden outbreak of invading aliens, humanity arms itself with machines of super science and forms the defensive team Xio. 15 years later... A member of Xio, Oozora Daichi, hears a mysterious voice while in combat against a monster. "Unite..." Just as Daichi is on the verge of being obliterated by the creature, he finds himself bathed in a radiant light. "You and I have united! With our hearts as one, we will fight this monster!" 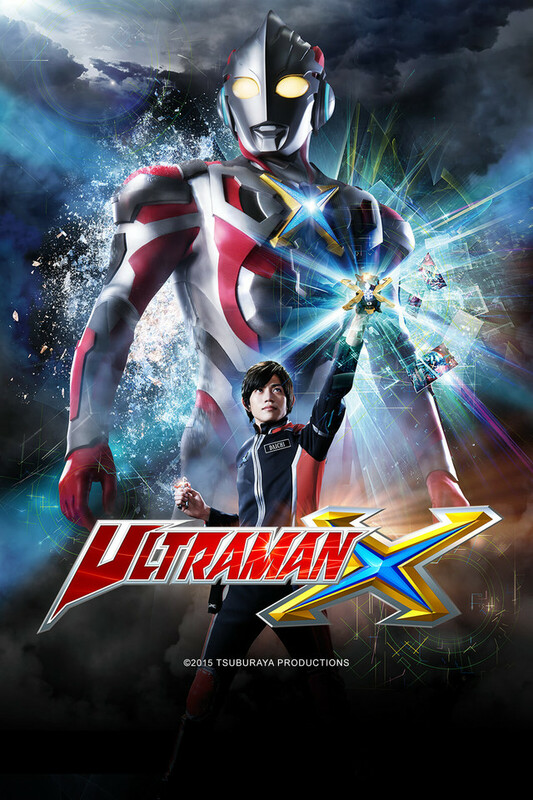 Having joined with the mysterious being of light, Ultraman, Daichi becomes Ultraman X to face threats against Earth!